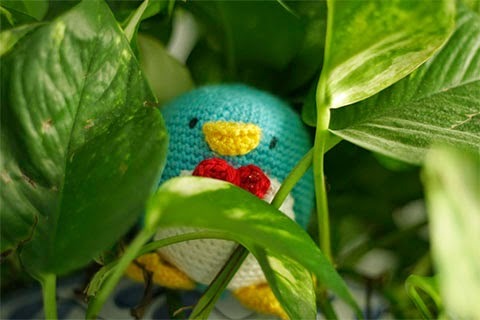 De nuevo he probado con otro patrón de AmiguruMEI y de nuevo he quedado encantada. 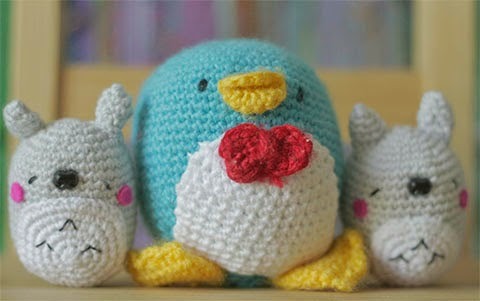 I´ve tried again another AmiguruMEI pattern and again I was pretty happy with the result. 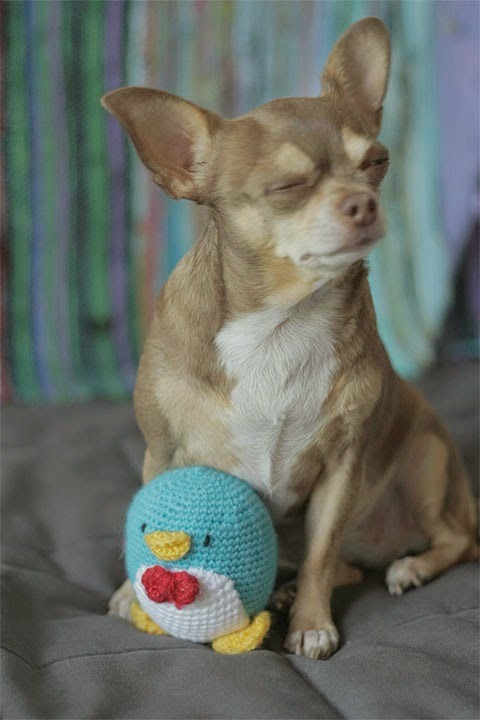 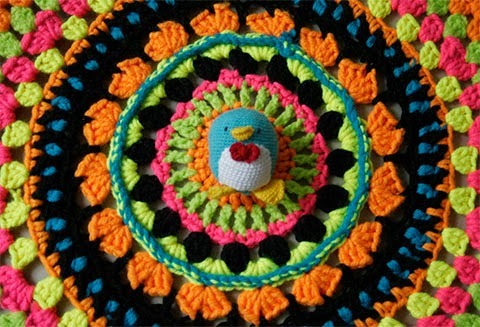 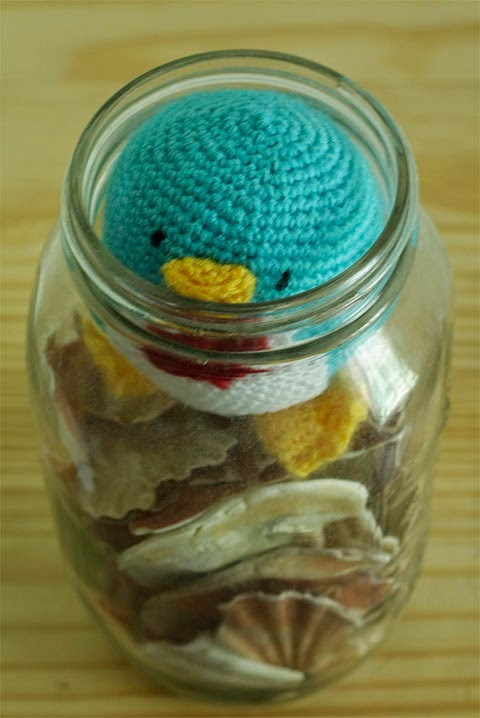 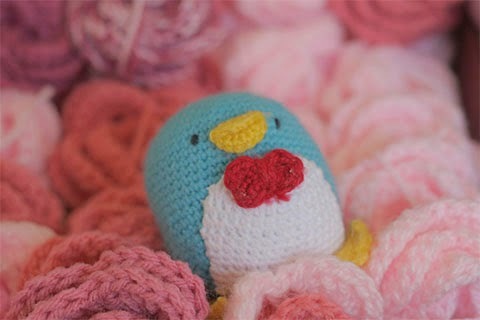 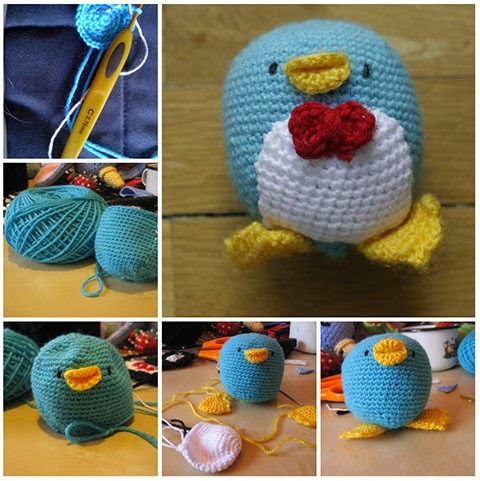 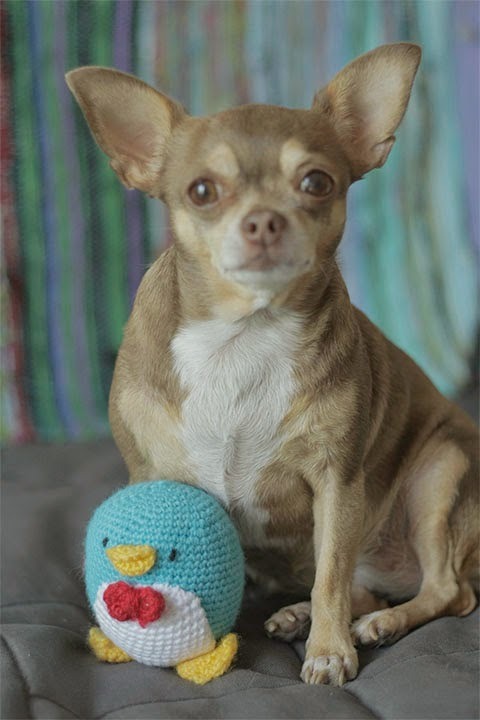 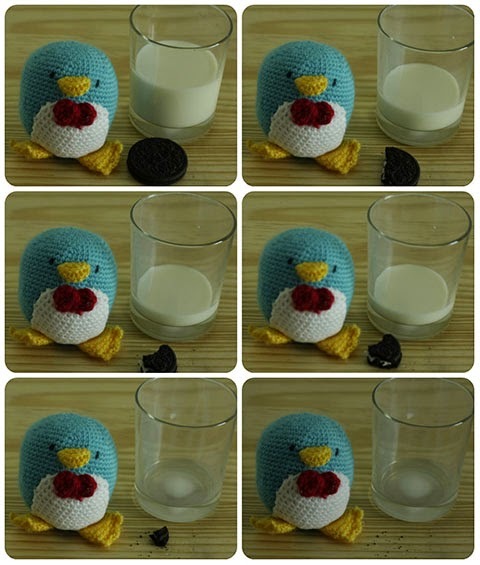 When I was a little girl I was a huge Sanrio fan and Tuxedo Sam was one of my favorite characters...so when I came across this pattern of it I couldn´t resist crocheting it... 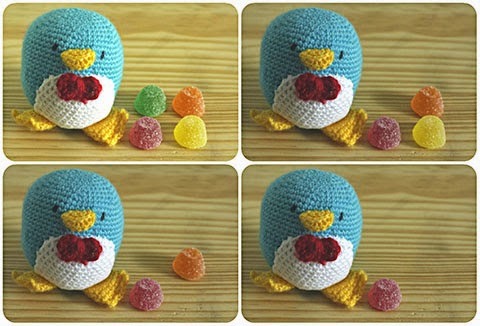 I made a few changes, basically I didn´t crochet the wings and hat...I can never follow a pattern 100% (I do the same with cooking recipes).